Permanents are REALized in the Higher Realms. Wolves of Harmony are singing. 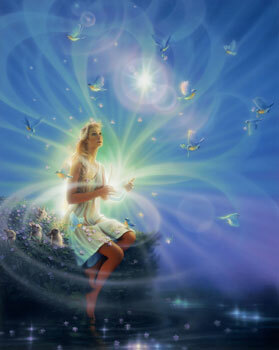 Fortunates of the Light Beings communicate with all. Gems of Illumination are mined. Forces of Light are seen and felt by all humanity. The Christ within is known.